Isn’t it great to hear the word “Traveling”. A feeling of fun and entertainment strikes our senses. Certain things are necessary such as luggage bags while traveling. 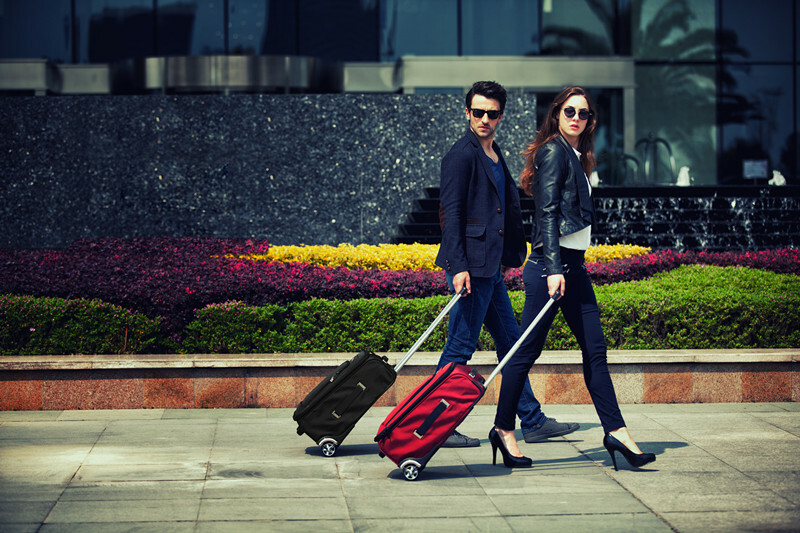 Travellers Home proudly offer a unique range of luggage bags that you can rely all your traveling plans on. The leading Australian brand specializes in personalized backpacks, school bags, travel backpack, travel bag, swiss bags online, swiss travel backpack, satchel, luggage or any travel accessories online. Travellers Home is a premium Sydney local travel products wholesaler and retailer, specialize in Travel Backpacks, Travel Bags, Luggage, Satchel, Briefcase and Travel Accessories. 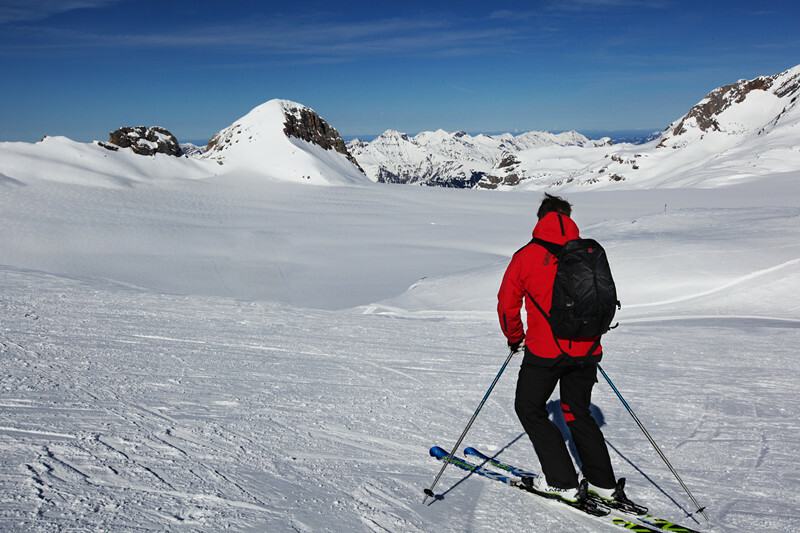 We have 4 well recognized brands and our products are still growing: SWISSWIN, SUISSEWIN, M SQUARE, GRANITE GEAR. Browse on our website and you will find your favourite high quality travel needs at a very low price. Travellers Home is SWISSWIN Australia’s parent company, the company expert in IT products. The company initiated in Europe with an aim to produce high-quality outdoor bags having qualities to resist water and abrasion. The innovative technology with advanced fashion elements that results in great traveling appliances. The vibrant colours we use for traveling accessories brings a new luxury experience to our customers. The stylish making of the travel bags makes your memories even more stylish and trendy that you can’t resist flaunting your travel bags and travel backpack. Travellers Home is known to be the leading luggage brands in Australia. The credit of this continued top position goes to the tradition of using the premium quality for the making of traveling products that not only gives an outstanding and stylish look to the products but gives you an unforgettable experience. We take care of every user’s requirements and style and give our products a look that cherishes the users and makes them buy instantly. Travellers Home wide range of travel bags is present for you with tough quality that protects your travel stuff from any circumstances whether for luggage items or business stuff. Our products are designed after in-depth research from the travellers’ point of view and hence provides our users with satisfactory products that are waterproof and abrasion-proof. The gear that you carry when you travel is a critical part of your journey. Your comfort is based on the stuff you take along with you. And when it’s about Travellers Home products, you can rely on us to get a comfortable journey. Trust the one that thinks about you, and we think about our users before designing a product. We have a variety of colours and styles in different bags with an array of design options in bags and other travel accessories. 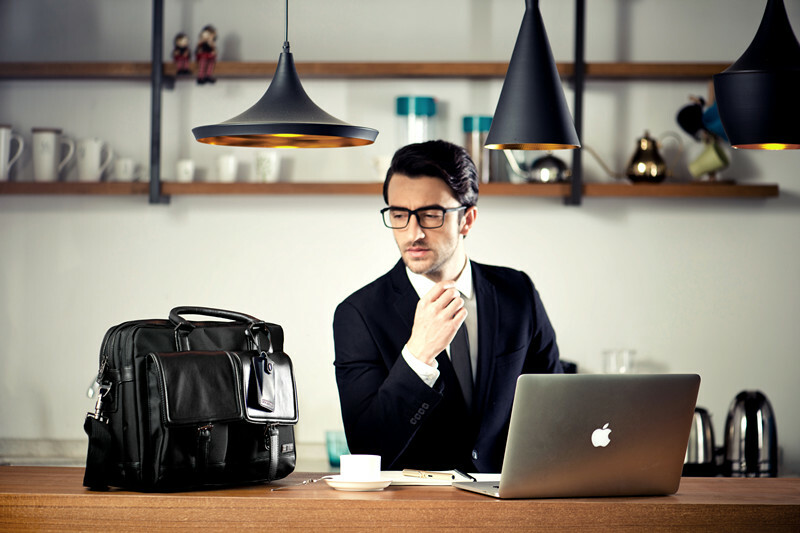 If you are looking for the best travel bag for your casual or business trip, choose Travellers Home bags and get a relaxing gear for you that will be your best companion on your beautiful journey.